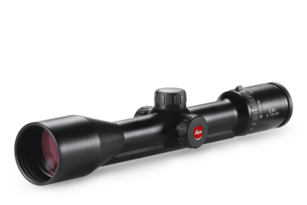 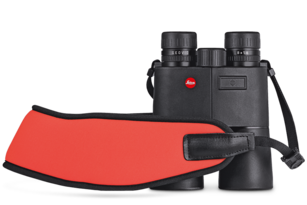 Practical and stylish: Leica Sport Optics ranges come with a variety of equipment on offer, making your piece even more versatile and simple to use. 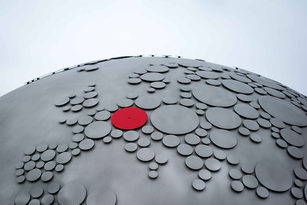 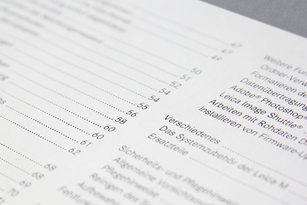 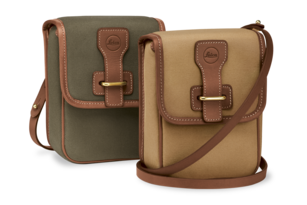 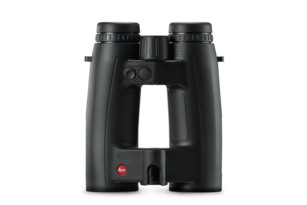 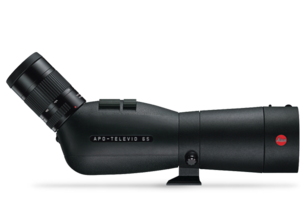 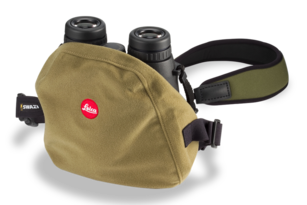 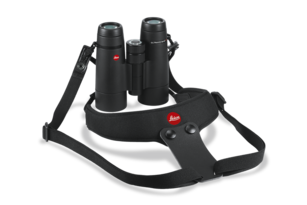 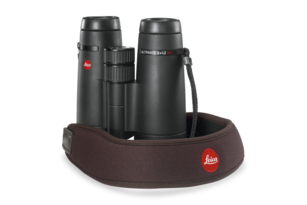 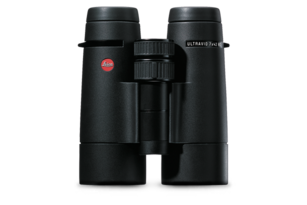 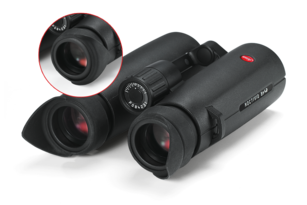 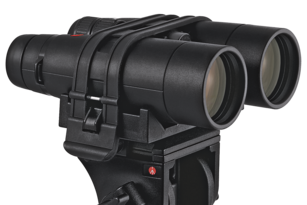 Whether you are searching for straps, cases, adapters or tripods – just to name a few – you are sure to find the perfect accompaniment for your Leica Sport Optics instrument here. 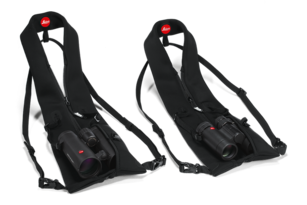 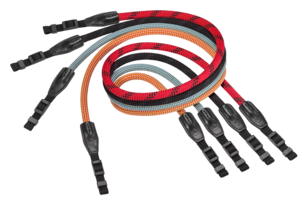 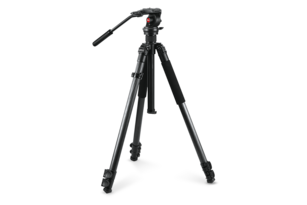 Versatile, rugged and reliable with two different Videoheads.